Another delicious and healthy homemade dog delicacy for your pooch from our easy-to-make DIY kitchen. 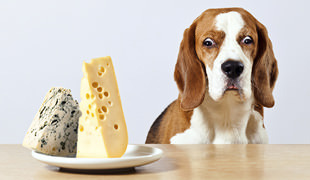 If your dog prefers meaty treats over sweet ones, this one a slam-dunk! 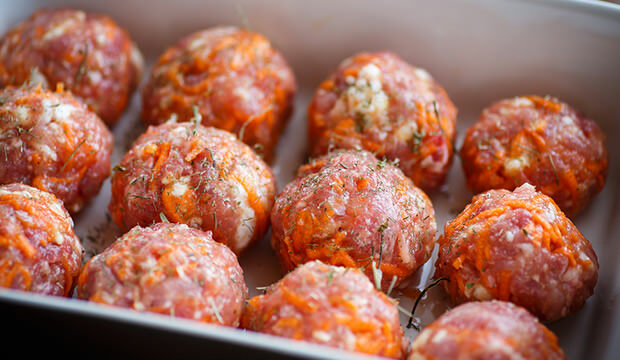 These beef and vegetable balls have a strong and hearty meat flavor that almost all canines love, so without further ado, let’s see how to make these mouth-watering and nutritious beef and veggie treats. Make medium-sized meat balls with your hands and drop them onto a baking sheet. Bake for up to 15 minutes. Once these delicious beef and vegetable balls are cool enough for your dog to eat, serve them to your little rascal. Store the leftovers in the fridge for they will be good for the next 5 days. 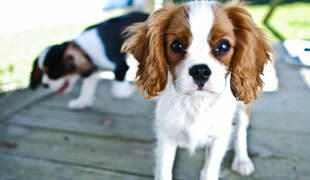 Also read: Here’s A Healthy Alternative To Feeding Your Dog Raw Bones.